As our parking lots and driveways thaw out from the winter, it’s important to give them all a thorough check. Do you notice any blemishes? Any cracks or potholes? 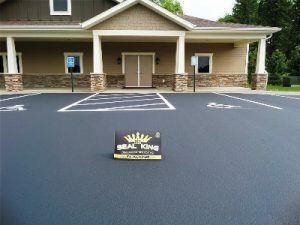 At Seal King Professional Sealcoating, we not only provide preventative care and maintenance but we are also Minnesota’s choice pothole repair company for parking lots and driveways. If your asphalt has been compromised, don’t wait for things to get worse. 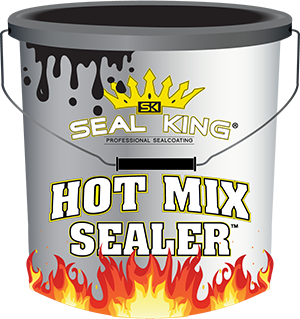 Make your life much smoother and call your professionals here at Seal King Professional Sealcoating. 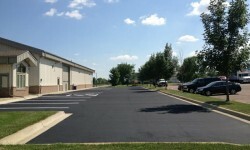 Is your Wisconsin parking lot in need of repair? Don’t wait for it to get any worse. Let Seal King Professional Sealcoating make it better. 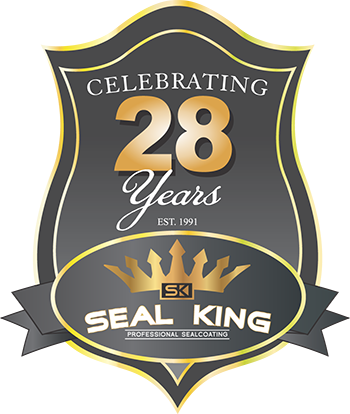 At Seal King Professional Sealcoating, we specialize in asphalt repair and can fix any problem you may have, big or small. 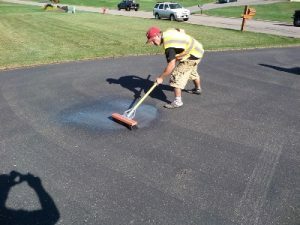 Serving areas all around Wisconsin, when you notice a problem in your asphalt, our local company should be the first and only call you need to make. 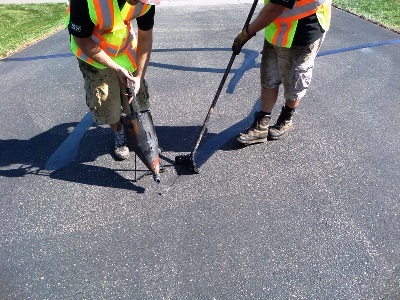 Crack Sealing – If there is a crack in your asphalt it’s important to get it seen and filled quickly. Potholes are a part of the everyday commute on countless highways, roads and streets all around the upper midwest. Weather conditions, traffic and chemicals all contribute to the wear and tear on asphalt parking lots just like they do on the roadways. 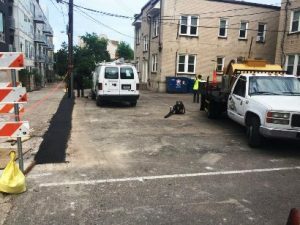 Taking charge of the situation as soon as possible provides the best and most cost effective results since potholes are hard to prevent and difficult to repair if you don’t have the proper equipment, materials and training to do the job right. Distressed pavement can deteriorate to the point of causing potholes large enough to result in personal injury or vehicle damage.